← Our First Look at the New Rita Repulsa is About as Weird as It Gets! Captain America: Civil War is only a few weeks away, and every single time I see a new ad or clip, I get more and more excited. The reviews are through the roof. All signs are pointing to this being another amazing blockbuster. And we’ve specifically heard that not only does Spider-Man steal the show, but Black Panther’s debut is as awesome as we could hope! Unfortunately, we’re going to have to wait until 2018 to see Black Panther’s solo movie. That’s way too long to wait to debut this character, but what do I know? Marvel isn’t paying me multi-millions of dollars to plan these things out. You’d think that a Black Panther movie would be a better follow-up to Civil War than Doctor Strange. But again, what do I know? I know what I want to see in a Black Panther movie, that’s what! Join me after the jump for my hopes and fears about the film. Wakanda is the home of the Black Panther, an African nation that has remained isolated from its neighbors for almost its entire existence. 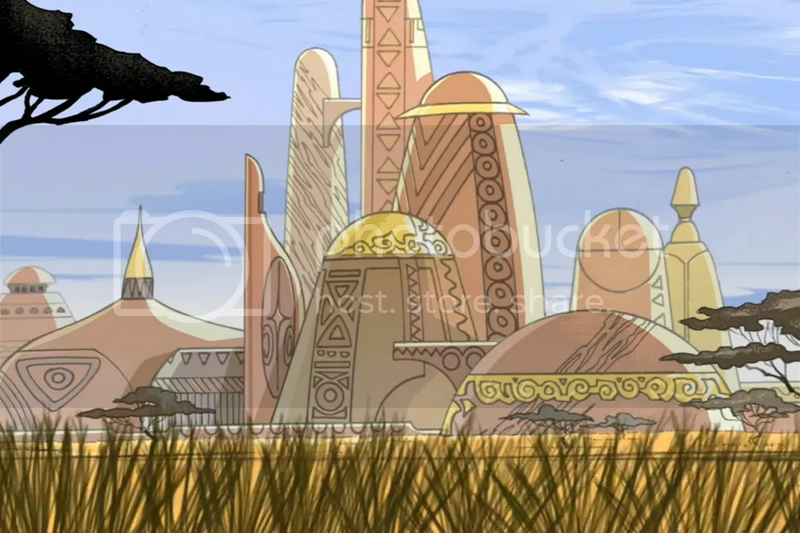 Due to this isolation, Wakanda is often depicted as the most technologically advanced nation on the planet, the skyline being an awesome mixture of futuristic buildings and African tribal imagery. I would love to see this brought to life on the big screen. For once, a Marvel movie gets to explore a new landscape on Earth. Most of the movies have taken place in familiar big cities, and Sokovia wasn’t anything special in Age of Ultron. Let’s really push the awesomeness of Wakanda and make it standout as someplace very special. Wakanda is technologically advanced because they are the only source in the world of the rare metal Vibranium, the stuff that makes Captain America’s shield so special. 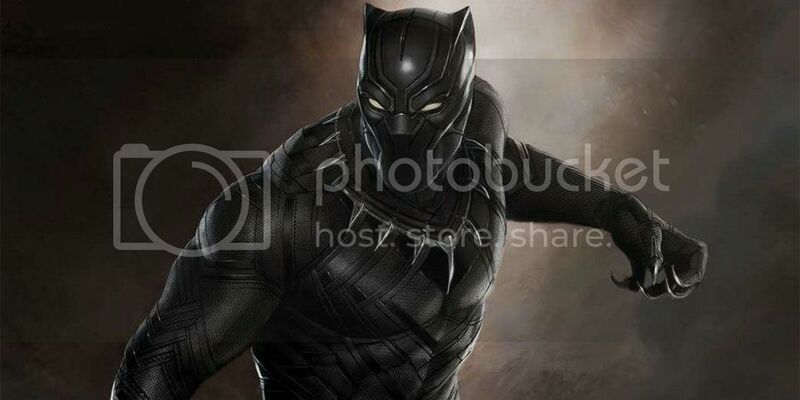 The Marvel movies have already laid the groundwork for Vibranium, so let’s really see it pay off in Black Panther. 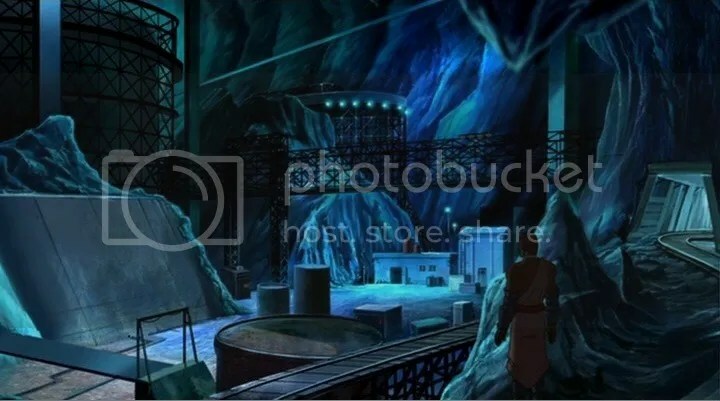 Let’s see some futuristic Vibranium mines. Let’s see workers making all this stuff happen. The Black Panther isn’t just a single superhero fighting crime on the streets of New York. He’s the leader of a country, he’s got actual infrastructure behind him. Let’s delve into that and really flesh out the world. Please let us avoid the origin story. 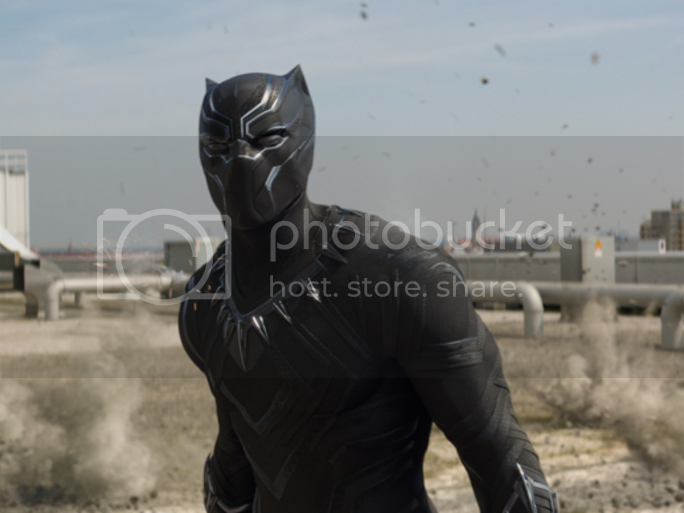 The movie can touch upon how T’Challa becomes the Black Panther, but Marvel have put themselves in a unique position with Civil War. They need to use that to their advantage! 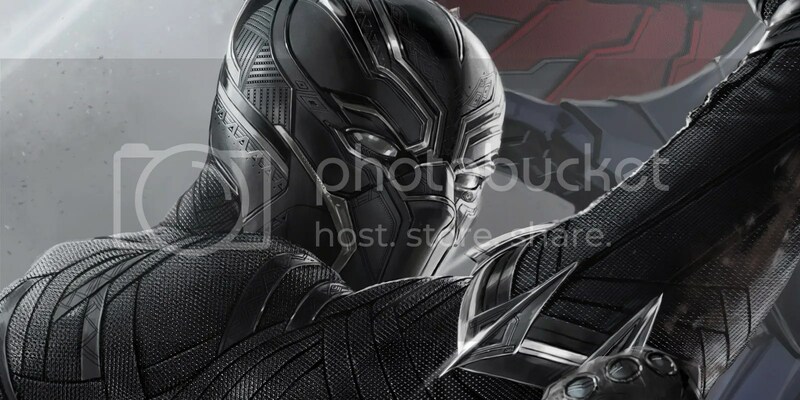 Black Panther is going to show up fully formed in Civil War, complete with costume, powers and place on the world stage. I have no doubt that audiences will be able to easily understand who he is and what he’s all about. So we do not need his solo movie to be his origin story. Let’s just dive right in to new Black Panther awesomeness. Also, speaking of cliches, I hope we can avoid the one where the hero thinks about giving up on the superhero stuff. We’ve seen enough of that. The obvious villain for the Black Panther movie will be Klaw. He is not only Panther’s arch nemesis in the comics, but he’s already been set up in the MCU, as played by Andy Serkis. And since Andy Serkis is awesome, I see no reason not to bring Klaw back. Go for it. But why not add something unexpected to the mix? Why not give Klaw an awesome, massive, African animal-themed henchman? 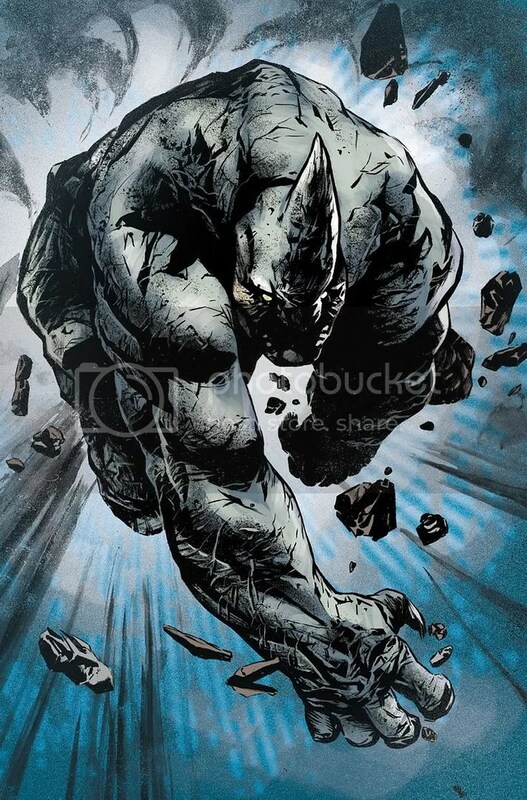 The Rhino has been used in this context before, and I hope Marvel can pull the strings necessary to use him here. I know that Rhino is a Spider-Man villain, but Amazing Spider-Man 2 kind of flubbed his introduction. So why not start with a fresh Rhino and connect him to the Black Panther? It would be fun and interesting! This might be a bit of a stretch, but what if Marvel used Black Panther to subtly introduce some other international superheroes? Maybe as Easter Eggs or cameos. 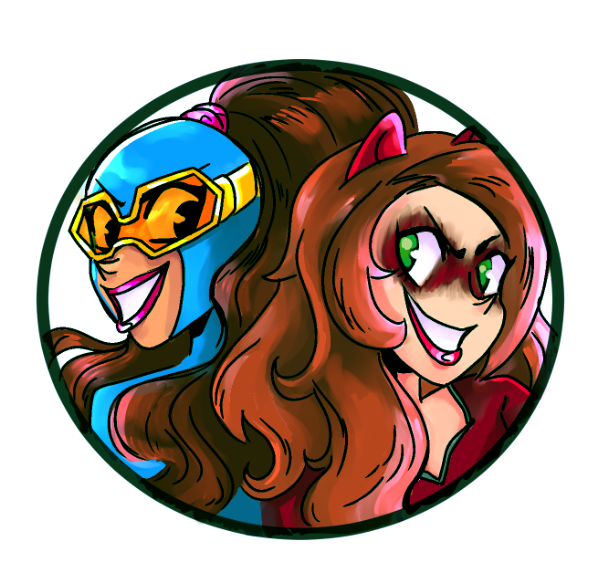 So far, we’ve really only seen American and New York City-based super dudes and ladies. But what about Union Jack or the Winter Guard? There has to be a whole world of heroes out there, and Black Panther would be a neat place to lay the groundwork for some of them. 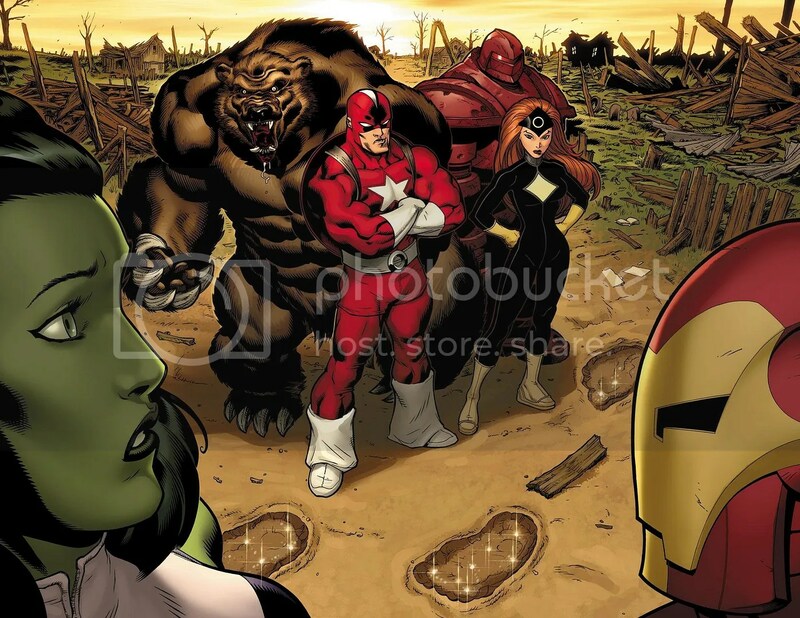 I think I’d prefer those sorts of cameos over the idea of Captain America or Ant-Man showing up in Wakanda. Black Panther is in a very unique situation in that he is, literally, the king of his own country. Few other superheroes have that claim to fame, especially in the Marvel Cinematic Universe. There are so many great storytelling angles and elements that can come from T’Challa being King of Wakanda, and I really hope the movie pushes into them. Take this unique aspect and run with it. Don’t have T’Challa shirk his duties or try and hide among the commoners. Have him embrace his leadership position and use it to tell the story. Heavy may be the crown, but it shouldn’t be so heavy that T’Challa ignores it or gives up. He can struggle with the weight, but both the character and the movie should use the crown for bigger, better and more interesting storytelling purposes. The Black Panther is not a street-level hero and he should not be treated like one. We’re still a long way from the movie, but we’re only a few weeks from seeing Black Panther in action. What do you want to see in his solo movie? Posted on April 20, 2016, in Avengers, Lists of Six!, Marvel, Movies and tagged Black Panther. Bookmark the permalink. Leave a comment.